Tomato ketchup or tomato sauce is loved by children as well as adults when they have fast foods. 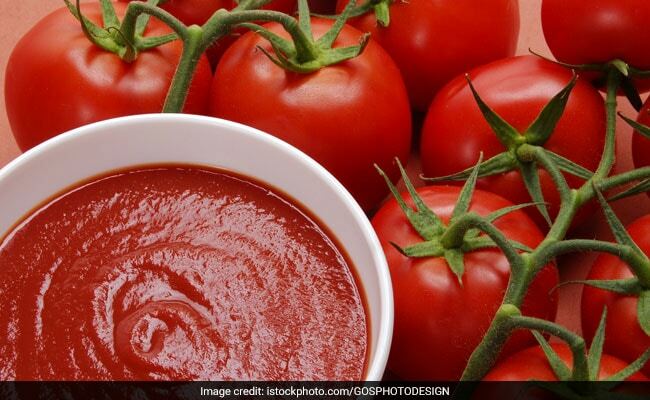 Foods like pasta, pizza, toast, bread, lettuce, French fries, fried chicken or burger are served with tomato ketchup. Overusing tomato sauce for a long time can cause certain health problemslike diabetes and obesity. Every Indian household has this food in their kitchen. Is it healthy? No, not really! Well, it is tomato ketchup. Tomato ketchup or tomato sauce is loved by children as well as adults when they have fast foods. Foods like pasta, pizza, toast, bread, lettuce, French fries, fried chicken or burger are served with tomato ketchup. However, it is important to the know the side effects that ketchup has on overall health. Just because tomato ketchup is a perfect match for those foods, and enhances their taste, most of us think that tomato ketchup is harmless. However, the fact is, this sauce is laced with preservatives and chemicals. 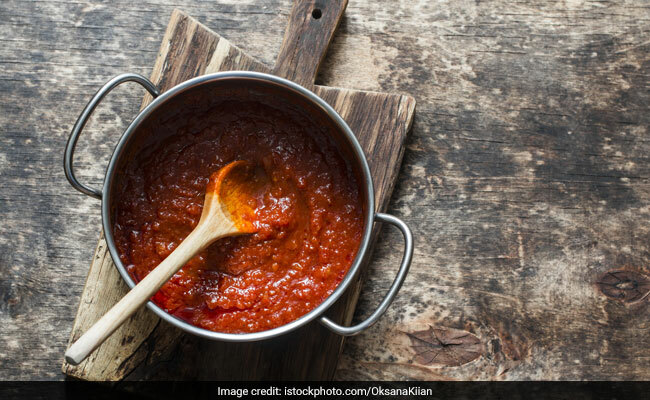 Overusing tomato sauce for a long time can cause certain health problems like diabetes and obesity. 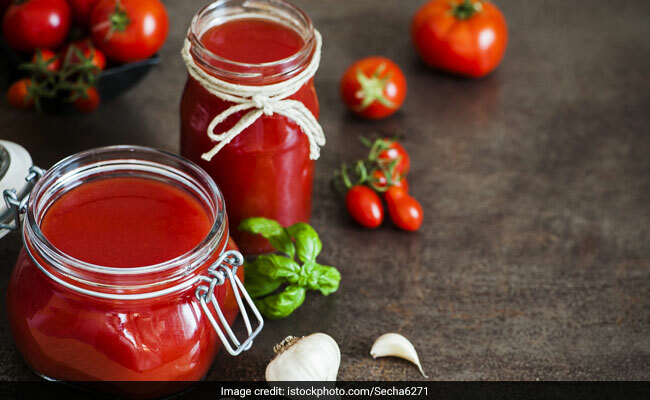 However, the healthy alternative could be to prepare fresh tomato sauce at home. Every Indian household has this food in their kitchen. 1. Distilled vinegar and sugar: Distilled vinegar that goes into making this sauce is not healthy at all. It is made from GMO corn that is laced with chemicals and pesticides. This makes this tomato sauce really unhealthy and hence, should be avoided. 2. Tomato concentrate: When we say concentrate tomatoes, it basically means taking tomatoes and cooking them. Tomatoes are strained to remove seeds and skin, and are cooked again. This takes place over several hours and at a very high heat removing all the essential vitamins and minerals that tomatoes naturally contain. 3. The high fructose corn syrup: The main ingredient in tomato ketchup is high fructose corn syrup which is extremely unhealthy and toxic. It is produced from corn that has been genetically modified. Corn syrup increases the blood sugar levels and has been linked to obesity, diabetes, heart disease, immune system and more. 4. Zero Nutritional Value: Tomato ketchup or tomato sauce hardly contains any protein, no fiber, no vitamins and minerals. No to forget that the sauce is high in sugar and sodium. So, apart from that enhancing the taste of the dish this sauce has no health benefits at all. Kitchen Hacks: Ripen Green Tomatoes At Home With This Easy Trick!